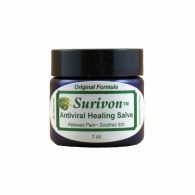 Surivon Antiviral Herbal Healing - Relieves Pain. Soothes Itch. 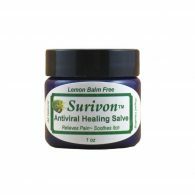 Rapid Healing. Relieves Pain. Soothes Itch. 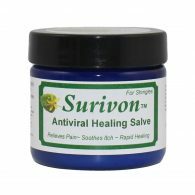 Rapid Healing. Our own proprietary blend of herbs and essential oils creates a powerful antiviral formulation safe for all skin types. 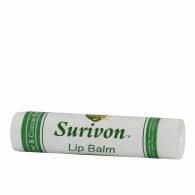 Rapidly helps your herpes, cold sores, shingles, and molluscum symptoms naturally. 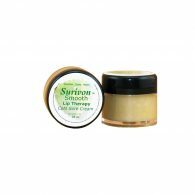 Treat your flare ups with a serious blend of all natural and organic ingredients that have help thousands of others all over the world. 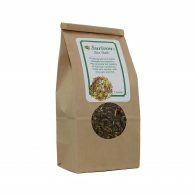 Created by our own medical herbalist, this highly effective blend has been used for close to twenty years all over the planet. 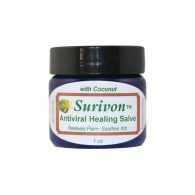 Thousands of jars and bottles have helped and continue to help heal symptoms and even help to prevent future outbreaks.